The Eagle's Nest: Bubble Fun! 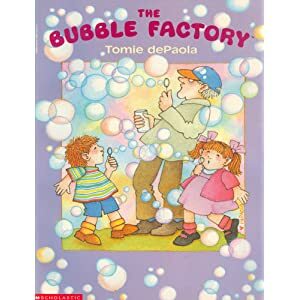 As an end of the year writing activity, I always read The Bubble Factory by Tomie dePaola. 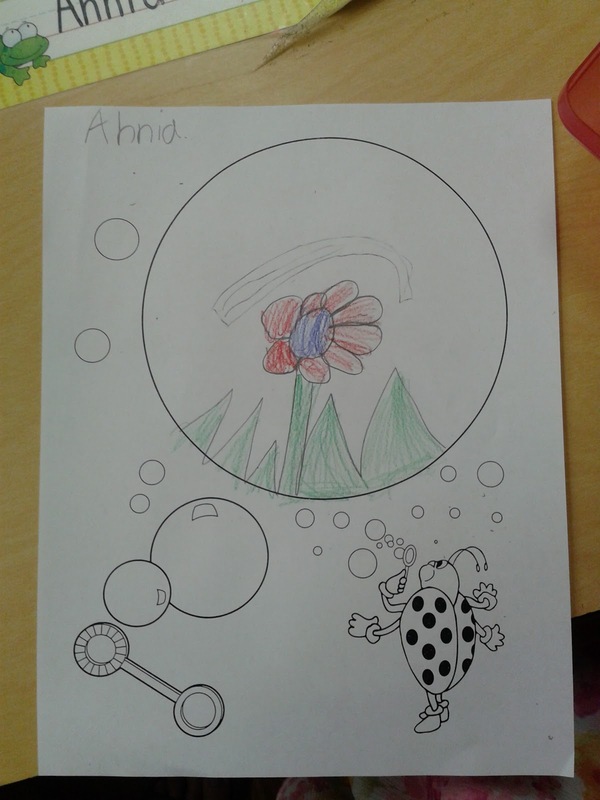 It's the story of the twins, Sam and Molly, who are always getting into trouble and when they visit the Bubble Factory, their mischief has some fun results! 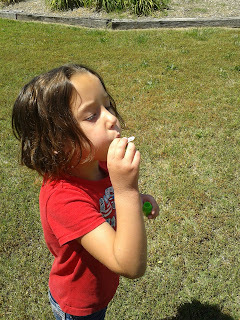 After reading the story, I give my kids some "wish" bubbles, like the ones Sam and Molly create in the story. 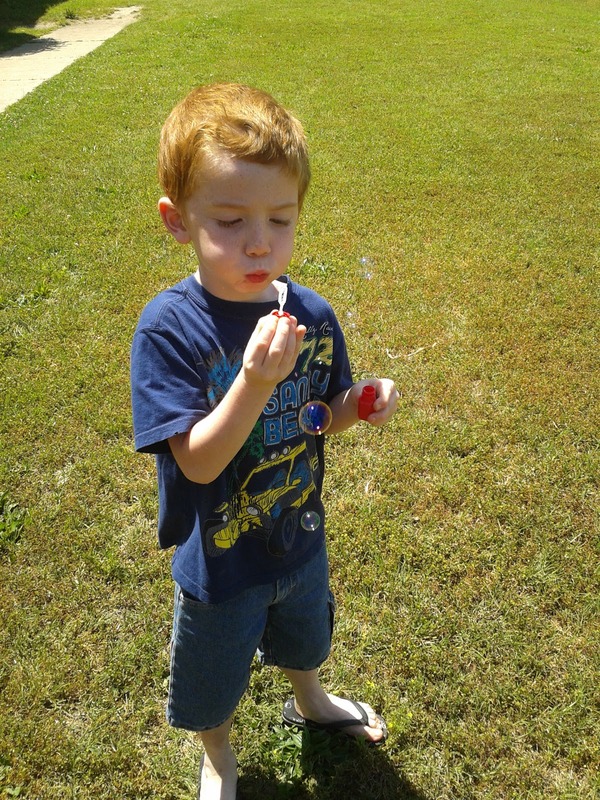 Then we go outside, blow and use our imaginations! Then we come back inside and write. 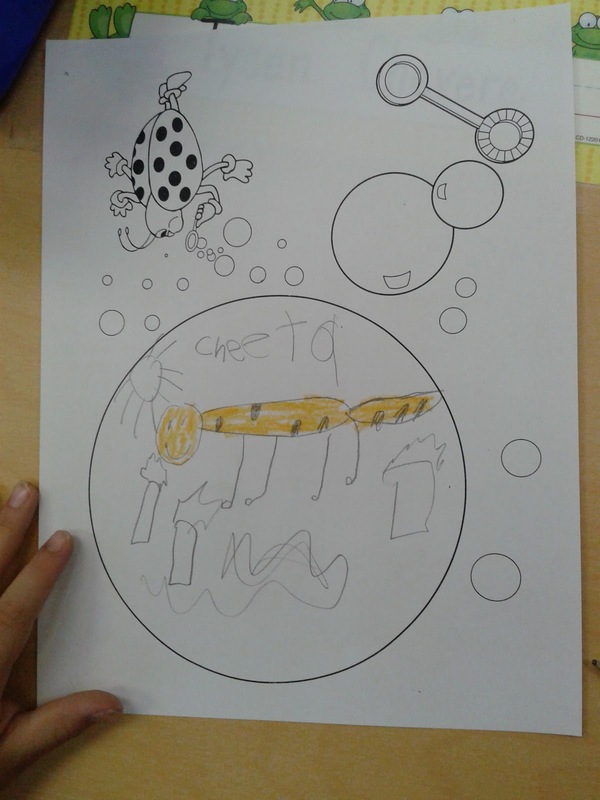 In the past I have turned this into a class book, but this year they were begging to take them home. I also usually require a sentence, but today, being our last full day, I let them off easy with just a description. oops...just caught that his was upside down!